Jay has worked with Curtis "50 Cent" Jackson, Jennifer Lopez, Rami Malek and teams in the MLB and NFL. Jay has worked with Curtis “50 Cent” Jackson, Jennifer Lopez, Ryan Seacrest, Sofia Vergara, Rami Malek, Kevin Love, Timothee Chalamet and teams in the MLB and NFL. He works as the Contributing Editor for Men's Health Magazine, former editor for SHAPE Magazine and is Men's Health Editor for Verywell.com. He is also the Wellness Contributor on the Martha Stewart Radio Show. 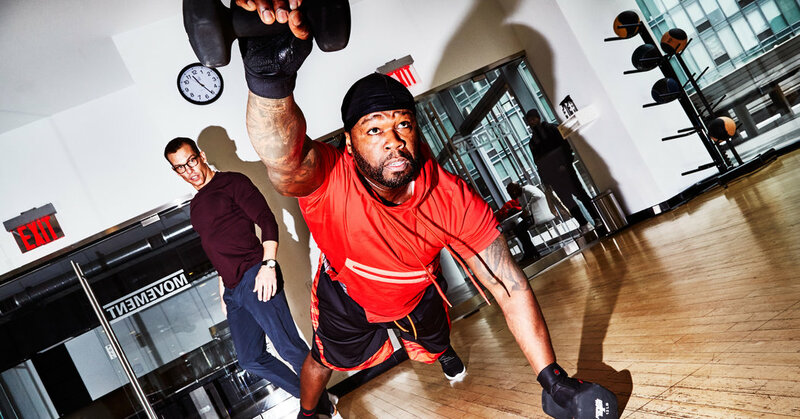 Jay was named as the #1 Motivator in Health and Wellness by Shape in 2013 and ranked by Greatist.com (along with Michelle Obama and Dr. Oz) on the list of those who have made an impact on health and wellness worldwide!